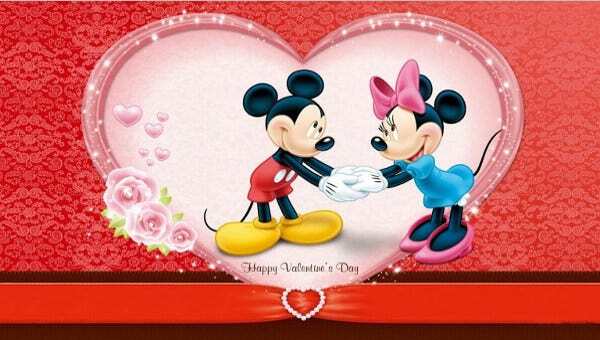 Valentine’s Day, which is celebrated every February 14 seems to be associated with the celebration of happiness and love. But at some point, how much do we really know about Valentine’s Day? Why do we even celebrate it? 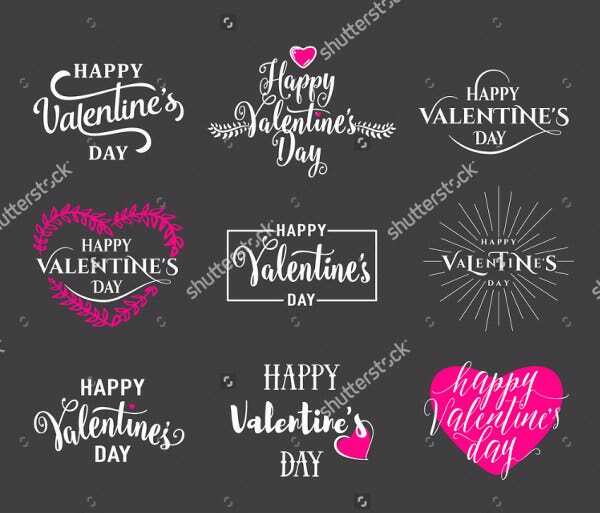 Despite the tragic fate of Saint Valentine as to why we now celebrate Valentine’s Day, most couples still look forward to this day every year to celebrate their love for anyone and everyone. People get to celebrate this event in so many ways. You get to see couples together, giving presents, flowers, and chocolates. This only goes to show that there are indeed many ways to express love. 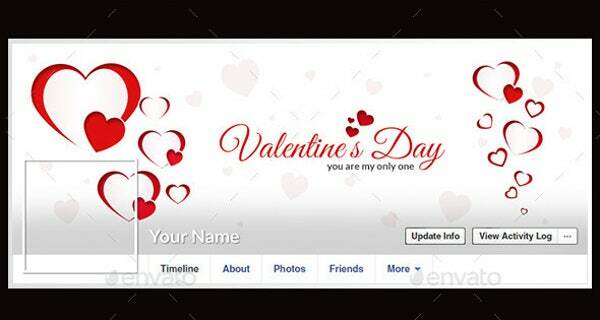 If you’re thinking expressing your love in social media, try these Valentine’s Day–themed Facebook cover templates! Today’s modern ways can easily just take and do everything online. Even on when it’s Valentine’s Day, you really do not need to actually give anything at all. You can do almost everything online from virtual hugs and virtual kisses to different expressions of posting photos of our loved ones online. Most people even just take it to social media. 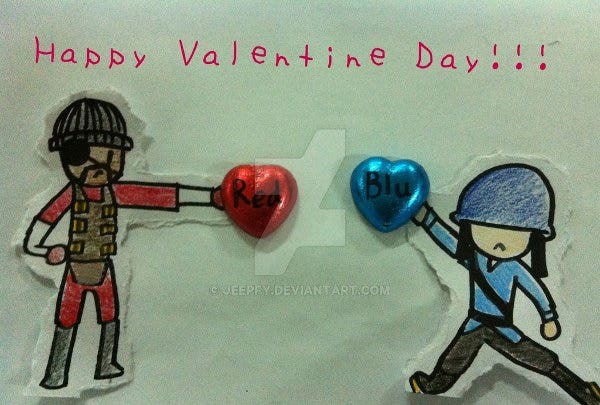 Valentine’s day cards. Handwritten and handmade cards are much appreciated by everyone. This shows a reflection of your efforts and your own expression of love. Flowers and chocolates. The ladies are the ones who get tons of flowers and chocolates on Valentine’s Day. This may be the common practice, but it still gets appreciated every year. Candlelight dinner. This is the most romantic way to cap off Valentine’s Day. Most couples will feel the essence of their romantic celebration and tend to find this very intimate to them. In this way, couples are given their own time to be together on this special day to celebrate love. Valentine’s Day is for everyone. This romantic celebration is not only for couples but also for those who want to celebrate love with anyone else. While some people think Valentine’s Day is not for them to celebrate, they have to know what love really means. And with that, love can be expressed not only with our romantic partners but to many people dear to us as well. Family. You overlook your feelings for your family members most of the time. As much as you worry expressing your love for your romantic partners, you can always make your parents and siblings feel loved as much as you express to others. Friends. Sometimes you forget that your friends are dear to you too, and at times they would need your appreciation and expression of love. Teachers. They are not necessarily your teachers in school. They could be anyone who has helped you in so many ways. Unconsciously, you do not get to appreciate them that much but they deserve it too. Express your love and thoughts in endless ways, always be a reason why people feel loved. 10+ Outstanding PSD Facebook Templates & Designs! 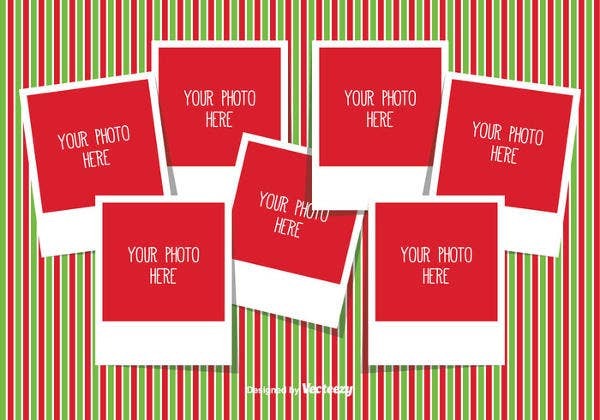 Facebook PSD Template – 8+ Free Samples, Examples, Format Download! Facebook Template – 161+ Word, PDF, PSD, Photoshop Format Download!